Another original colorway of an Air Jordan 1 variants hit shelves this weekend and this one should not be missed. The Air Jordan 1 Retro High OG or the Black/Varsity Royal – Black colorway of the historic kick is now available for just $140 per pair. 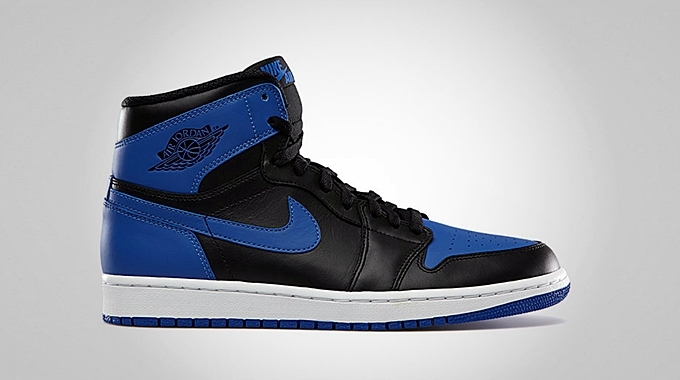 This kick sports a black upper with varsity royal areas, featuring the “Nike Air” branding on the tongue and Air Jordan Wings logo on the side. OG releases have made waves before. Will this kick continue the trend? Check it out now!